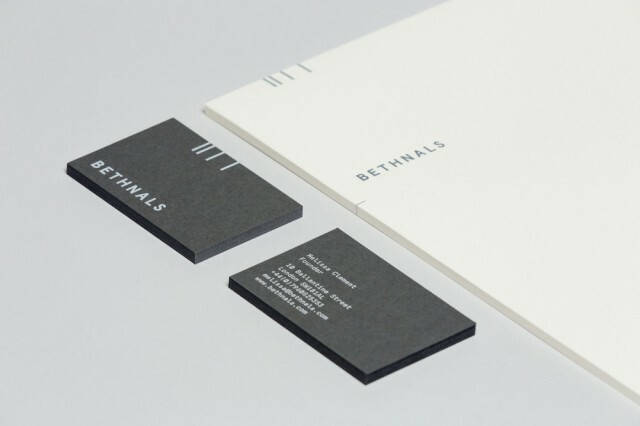 Amazing interview given by our friend Ric Bell founder of Delivered by Post (the Bethnals design & art agency), talking all things Bethnals and our unique collaborative way of working. We would not be here without you guys.. Huge respect for a very talented team.